Also available on iTunes, Kobo, Baker and Taylor Blio, and other bookstores. "Be prepared to be swept up in the fire storm of another Wild Clan Saga where love is forbidden in a futuristic society and where emotions no longer drives society but cold hard technology. Rejoice as Sara learns to harness the abilities of her Phoenix side in order to save the one man she would do anything for. Feel the love that Justin has for his Saraphina and his need to keep her by his side as he makes his way to freedom. 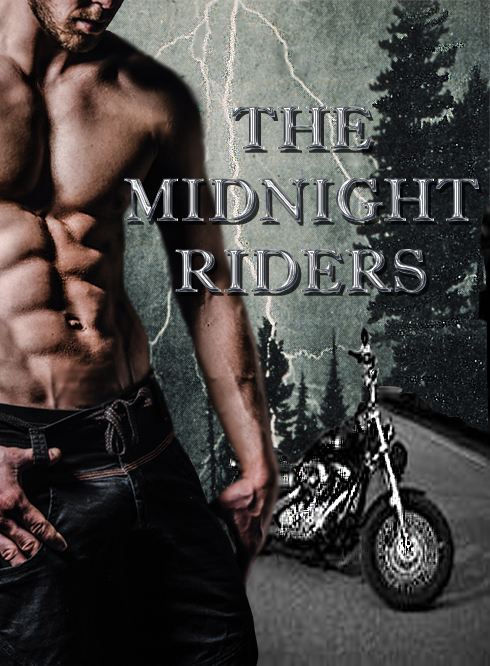 Hold on tight when the battle action explodes while Justin and Sara fight for the Wilders, the Rogues, each other, and the love and freedom they need to survive." To catch up on the beginning of the Wild Clan Sagas read Book 1 - The Source. 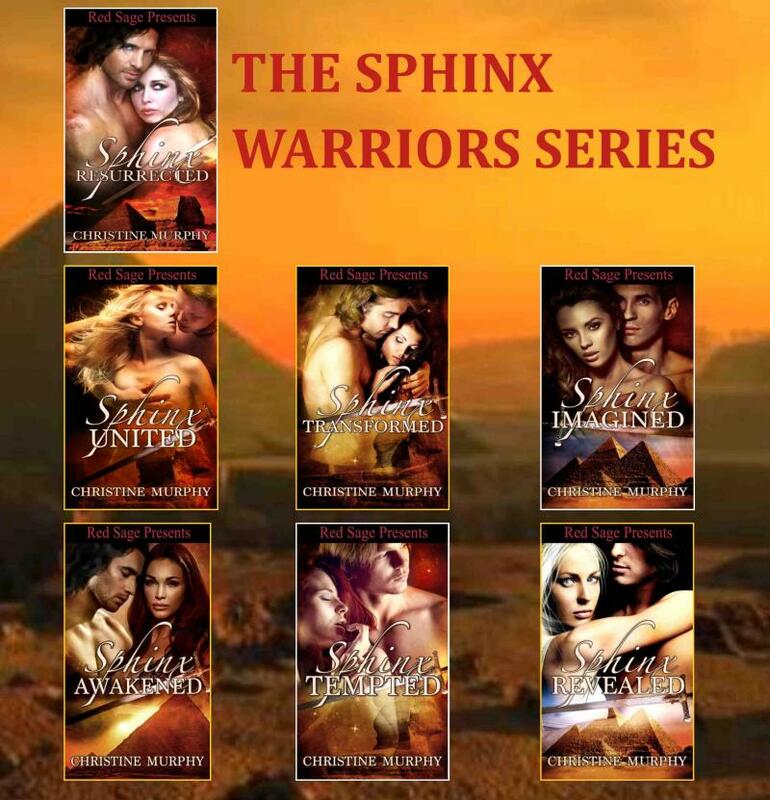 "I have just read the first 4 books of the Sphinx Warrior series. These books in my estimation are great writing. 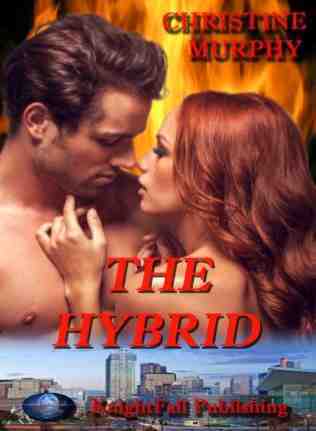 They marry a great plot line, fantastic characters, and a believable time scenario. The greatest for me is the battle between good and evil. 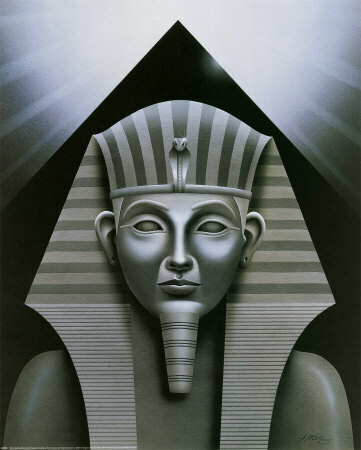 It highlights the need to be balanced with dark and light. It provides characters you love to hate in Elder Chloe, with characters you cheer for at every turn, and one truly evil character who is the personification of Satan. The series underscores our need to be ever vigilant against evil, ongoing temptations, and for us to fight every day to walk in the light. - D. Hogue"
FOR MORE INFORMATION ON THE SPHINX WARRIORS SERIES VISIT THE SPHINX WARRIORS SERIES TAB. Welcome to the world of my imagination. Experience ancient civilizations, modern day adventures, the heavens, and even the wild. Come meet the strong men and the women who bring out their protective instincts and passion. These heros and heroines may have powers, secrets, dark sides, and most of all the unstoppable desire to be with the one they love above even life. Enjoy! !